Today, every online business has the potential for global reach. On top of selling products to customers around the world, we can also hire people to work for us, regardless of their location! Freelance employees can fill the gaps needed by a company who require to have temporary or short contract work completed within a specified timeframe. Even though a freelancer can work for your company for several years, it doesn't make them a full-time employee that gets all the perks. The freelance worker is typically someone who might be working offsite and easily reachable online. That means the company doesn't have to expand their office space to assimilate more workers. It's a win/win all around. Independent Contractors: The United States Internal Revenue Service describes independent contractors as someone that you as the employer, "have the right to control or direct only the result of the work done by an independent contractor, and not the means and methods of accomplishing the result." In other words, you assign an independent contractor a task and how they accomplish that task it up to them. They could work on it at midnight or 3:00 p.m. On-Call Workers: These types of freelancers are called upon only as needed. When a company has an overflow of work that won't require a lot of training, they will use an on-call worker. Temporary Help Agency Workers: These would be workers hired and paid by a temp agency. As the employer you would pay the temp agency to handle all the screening and interviewing. Basically, you tell the temp agency what you need and they send the employee to you. Contract Firm Workers: These are workers who are provided by a company contracted specifically for that task. For instance, there could be contract workers as SEO contractors, customer service agents or even social media consultants. For the most part these workers will already be trained in the job. Often contract workers are hired in groups as opposed to the single temp agency worker. It is vitally important that every type of freelance worker you hire sign a contract. Included in this contract are the specific duties you will require from them, their compensation and deadlines. Most importantly, you also have to spell out ownership of the actual work. If you hire a freelance graphic designer to rebuild your website, you will own what they create. It can't be used by another company. 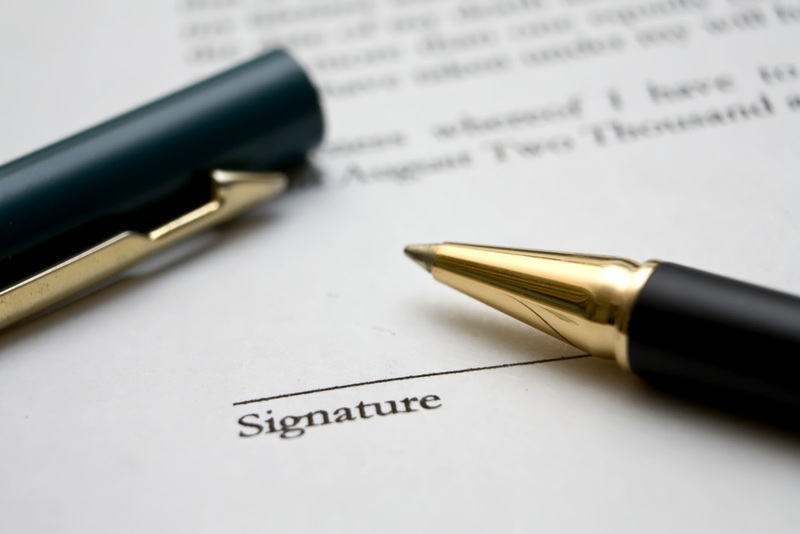 There are also confidentiality agreements and delivery terms that should be spelled out in the contract. No work should begin without a contract being signed by that freelancer.